I've been doing this long enough to see a trend in the types of FAQ that premed students have. This is my attempt to answer them as best as possible. I know you want to do everything in your power to get into medical school and my job is to make this a reality for you. Is DoctorPremed a University or Institution of Higher Learning? No. DoctorPremed.com is an educational website with the goal of helping you get into medical school. I started this website in 2008 after serving as the President of the premedical society at Northwestern University and many of my friends would ask me what they needed to do to gain admission to medical school. Things have taken off since. This is NOT a college or university and there aren't any courses or registration requirements. If I email You with a Personal Academic Issue Will You Advise Me for FREE? No. I receive way too many emails, otherwise I would spend all day responding to your questions. Besides, there is more than enough free information provided on the website to point you in the right direction. If you need further assistance you can use my Advising Services where I will give your question the personalized attention it deserves. I'm Premed What College Should I Attend? If you're debating between two colleges based on what will give you your best chance of getting into medical school you're headed in the wrong direction. If both schools are of equal caliber then choose to attend the school where you will be most happy regardless of whether you plan to pursue medicine or not. College is a time to explore and find out about yourself and you don't want to attend a school only to get into medical school. What happens if you decide premed isn't for you? You'll want to graduate from a school with a degree that you're proud of. Plus, a lot of people for many reasons do decide midway through their college careers that medicine is not what they want to do with their lives and this is perfectly ok.
At the end of the day no one can tell you where you should or shouldn't attend school. This is purely a personal decision. What you do is take in all the facts and opinions that you'll be presented with and then you have to decide for yourself what will be the best option for YOU. The Medical College Admission Test (MCAT) is extremely important for getting into medical school and you only want to take this exam once. If you're not prepared, become ill or just don't have the necessary scores on practice tests then do not take the MCAT. It is always better to postpone your exam than to take it just to take it. 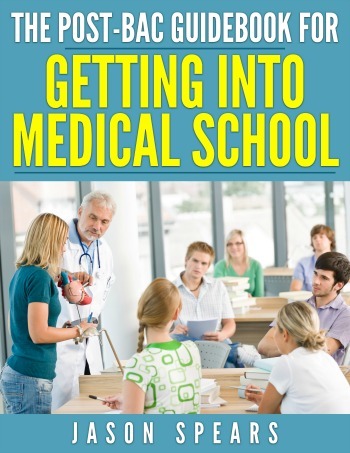 Now when you do take the MCAT ideally it will be in the Spring of the year you plan on applying to medical school. I encourage students to sit for the MCAT in March/April. What if you get your MCAT score back and it's not what you expected? 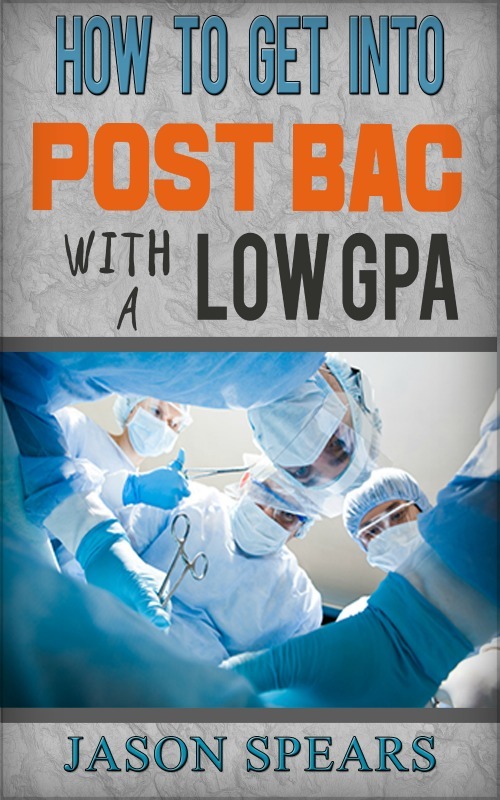 You'll have to sit down with someone to determine based on your GPA and MCAT score if you will be a competitive applicant for medical school. If the numbers aren't in your favor then by all means retake the MCAT and improve your score. But only do so after you determine where you went wrong the first time because it makes no sense to retake without having a solid plan for improvement. There has to be a gut check too. Many premeds know if their MCAT score is competitive or not. If you know in your gut the score isn't good that means the medical school admissions committee knows the same thing too. Don't go and apply with a bad MCAT score and expect for good results to happen because the odds are not in your favor. You're only going to set yourself up for disappointment along with spending a lot of time and money on a losing battle with a bad test score. Ask your question and I'll be sure to give you a response. How do I get into the six year accelerated BS/MD program?